Datasheets Download product data sheets, safety data sheets, compliance statements and other technical documents. Literature Download brochures, summary data sheets, case studies and other literature. Corporate Download annual reports, certifications, company information, media releases and other corporate publications. Financial Download financial reports and other financial publications. Legal Download general terms and conditions. Click on “Add to Downloads” to start your list. Borealis, a leading provider of innovative solutions in the fields of polyolefins, base chemicals and fertilizers, announces today that it has fully acquired the German plastics recyclers mtm plastics GmbH and mtm compact GmbH. 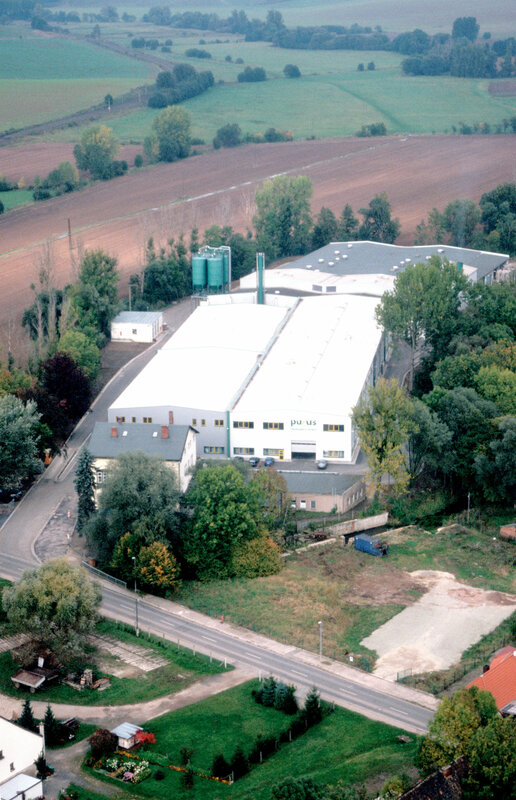 Based in Niedergebra, Germany, mtm plastics GmbH is regarded as a technology leader in the recycling of mixed post-consumer plastic waste and as one of Europe's largest producers of post-consumer polyolefin recyclates. The sister companies mtm plastics GmbH and mtm compact GmbH will become members of the Borealis Group. The two Managing Directors will remain in their roles to ensure business continuity. Daplen™ post-consumer recycling (PCR) solutions, innovative high-quality PCR compounds for automotive applications. 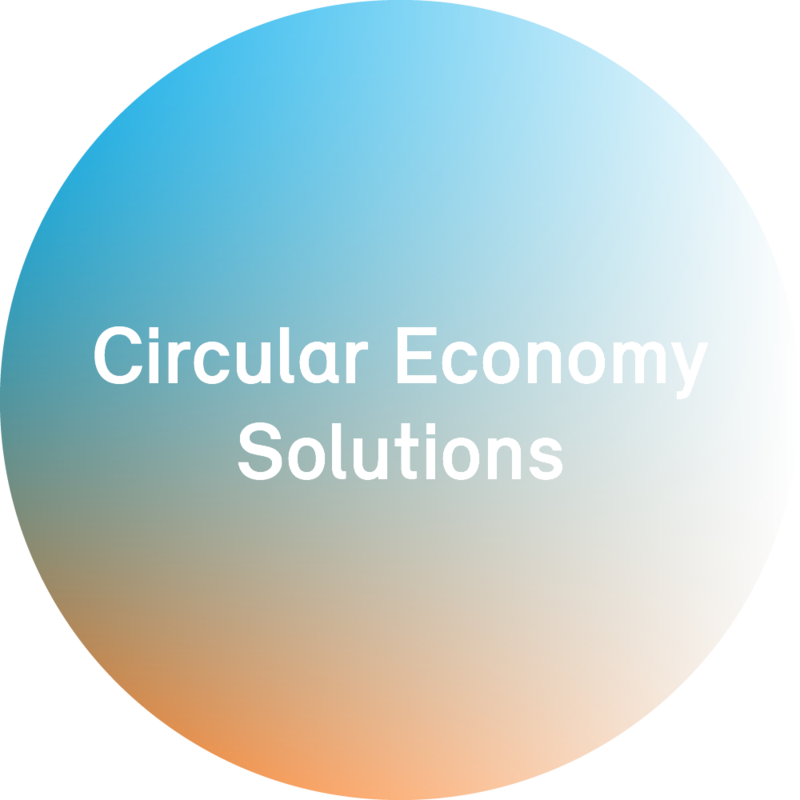 Design for recycling efforts, such as the „Full polyethylene (PE) laminate” to replace non-recyclable multilayer packaging and “Daploy™ high-melt-strength (HMS) polypropylene (PP) for improved recyclability. Borealis is a leading provider of innovative solutions in the fields of polyolefins, base chemicals and fertilizers. With headquarters in Vienna, Austria, the company currently has around 6,500 employees and operates in over 120 countries. Borealis generated EUR 7.7 billion in sales revenue and a net profit of EUR 988 million in 2015. The International Petroleum Investment Company (IPIC) of Abu Dhabi owns 64% of the company, the remaining 36% belonging to OMV, an international, integrated oil and gas company based in Vienna. Borealis provides services and products to customers around the world in collaboration with Borouge, a joint venture with the Abu Dhabi National Oil Company (ADNOC). Building on its proprietary Borstar® and Borlink™ technologies and more than 50 years of experience in polyolefins, Borealis and Borouge support key industries with a wide range of applications in the areas of energy, automotive, pipes, consumer products, healthcare, and advanced packaging. The Borouge 3 plant expansion will make Borouge the world’s largest integrated polyolefins complex. Once fully ramped up in 2016, the additional 2.5 million tonnes of polyolefins capacity will yield a total Borouge capacity of 4.5 million tonnes, and a combined Borealis and Borouge capacity of 8 million tonnes. Borealis offers a wide range of base chemicals, including melamine, phenol, acetone, ethylene, propylene, butadiene and pygas, servicing a wide range of industries. Borealis also creates real value for the agricultural industry, selling approximately 5 million tonnes of fertilizers. Technical nitrogen and melamine products complement the portfolio with applications ranging from mono-nitrogen oxide (NOx) abatement to glues and laminates in the wood working industry. Borealis and Borouge aim to proactively benefit society by taking on real societal challenges and offering real solutions. Both companies are committed to the principles of Responsible Care®, an initiative to improve safety performance within the chemical industry, and work to solve the world's water and sanitation challenges through product innovation and their Water for the World™ programme. Borstar is a registered trademark of the Borealis Group. Borlink and Water for the World are trademarks of the Borealis Group. Please select one of the categories to find the desired information or use the search field. Search for information on our web pages. Download product data sheets, safety data sheets and compliance statements. Download literature, publications, reports and other documents. View and download images / videos from our media library. Read our latest media releases and news. Save the dates of our upcoming exhibitions and conferences. Apply for our latest job opportunities. Discover our global network and the best route to our locations. Send us your sales or corporate enquiry.